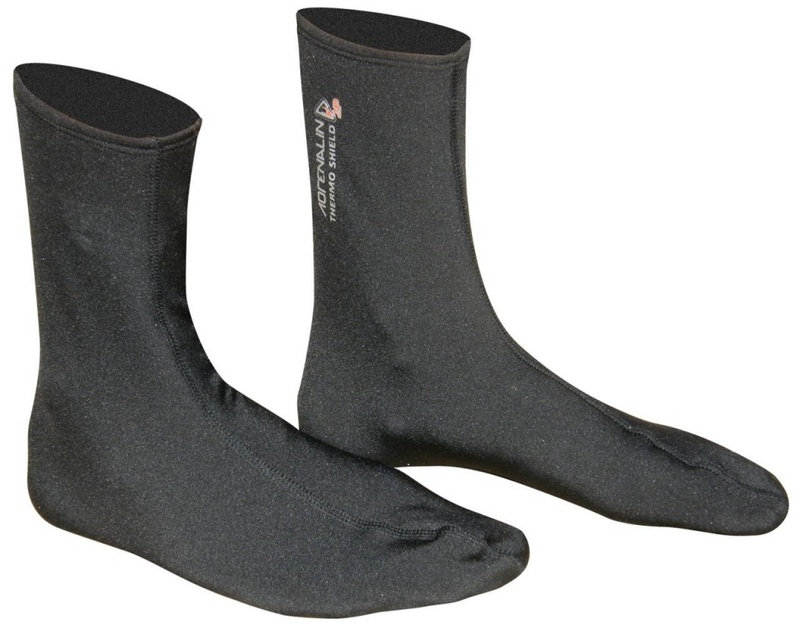 Use as an outer wear or as a thermal under layer of insulation, the innovative, SuperStrech PP thermal Socks are perfect for any activity, wet or dry, where ever you need protection, without restriction. This product is great for: Diving Hiking Camping Kayaking Boating fishing and much more. Features: Superb Thermal Insulation 50+ UV Protection Durable and Light Weight Prevent fin chafing, great for all bodyboard fins, Diving and snorkeling 4 way Stretch + 170% = comfort and flexibility Flatock stitching to ensure no rashing Great to put over regular socks for all outdoor activity's.